When I work with elementary teachers, one of the biggest concerns I hear about is the fear of what students will find online. Teachers know it’s important to teach students how to search effectively, evaluate website credibility, and cite their sources, but it can be scary when teachers are working with younger students. One way to teach these important skills, while keeping students safe online, is to create a custom search engine. This way teachers can identify appropriate and safe online websites to include in their custom search engines. 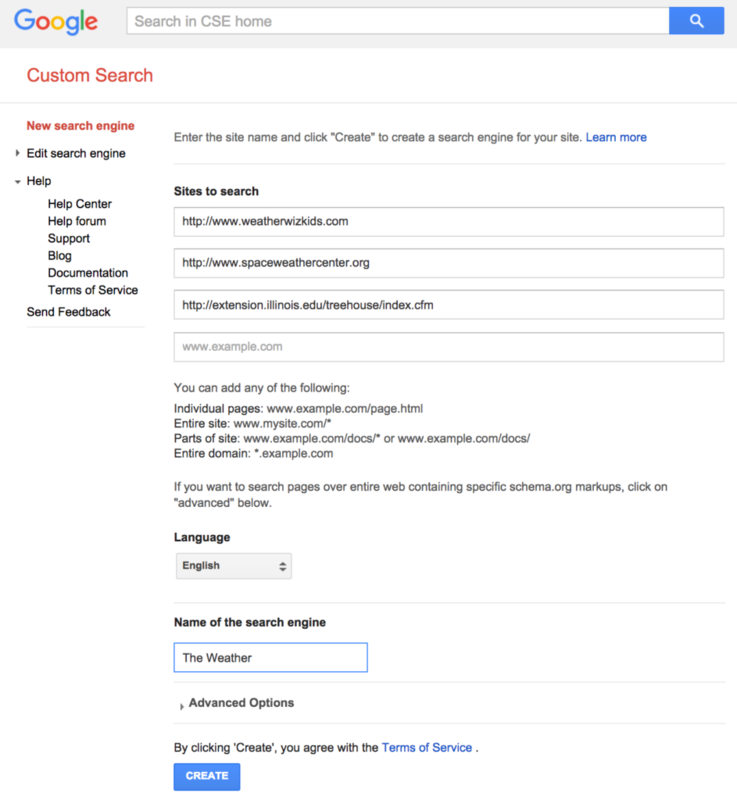 Step 2: Click “Add” and copy and paste the sites you want to include in your custom search. You can include site URLs or page URLs in your custom search. Step 4: Click “Public URL” and share that with your students directly. You can also click “Get Code” to add the custom search engine to your class website. Don’t Have Enough Time to Create a Custom Search Engine? If you don’t have a lot of time, here are two “safe search” options that elementary teachers can use with students. Please share your favorite kid-friendly search engines! I love Sweet Search and also the OneTab add-in for Chrome for this type of restricted search. Thanks for sharing, OneTab, Suzy! Ultimately this teaches one how to prevent growth and open minded development amongst students. Suppress knowledge and ignorance is the curriculum of western education. I had a feeling someone would post a comment like this. I understand your sentiment. As a high school teacher, I don’t limit what my students search online. It’s important that they learn to winnow through information asking the necessary questions to determine what information is credible and what information is not. The skill of research must be cultivated over many years and takes a lot of practice. I’m a big advocate for starting as early as possible, but many teachers in early elementary are looking for strategies to start teaching their kindergarten, first, and second-grade students how to research and appreciate being able to limit the scope of the information available to their students. Some teachers limit the scope of research to ensure the reading level is accessible, others want to make sure kids have access to the best information, and others are concerned about the time it will take for young kids to navigate the wealth of information that surfaces in a traditional Google site. I doubt any choose to use a custom search engine because they fear knowledge. Perhaps instead of making big blanket statements about education, it’s important to consider the context of information shared. 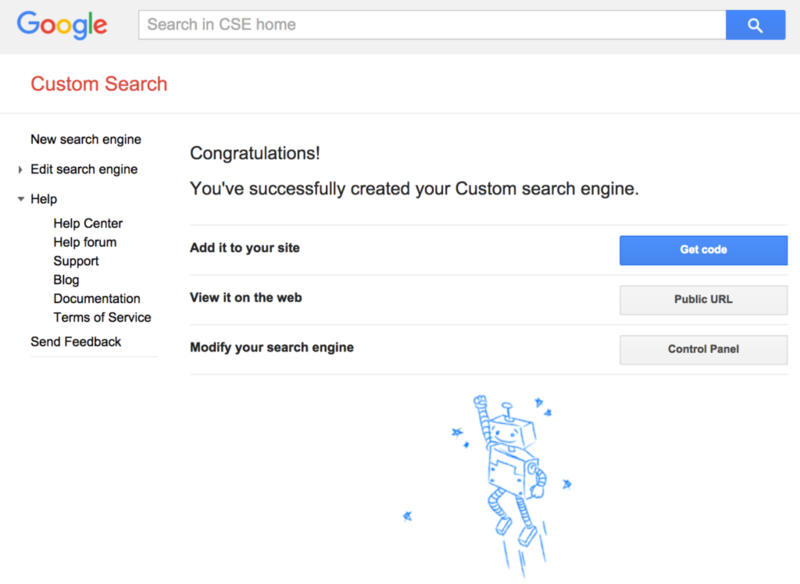 Caitlin, thanks for showing how easy it is to create a Google CSE. I also have used their with elementary teachers in our district because I want them to find high quality sites vs. students just choosing the first ones that come up in a regular Google search. For quick searches, like Suzy, I’ve recently demoed for teachers how easy it is to do a Google Search, open the links in new tabs, evaluate them, and then group/share them using OneTab. I still like the idea of using the Google CSE so that I can teach even younger students how to use key words in their searches. I used to use Sweet Search a long time ago and will have to revisit that resource. I appreciate you taking the time to share this strategy. I need to check out OneTab. Please also consider KidzSearch.com which is a very popular safe search engine used by many schools.